Here at Dental Office of Dr. Igor Babenkov, D.D.S. we are committed to providing you with the personalized, highest standard of quality, gentle dental care that you deserve. 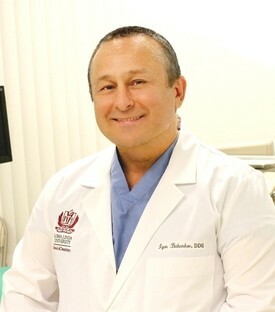 Dr. Igor Babenkov, a graduate of Loma Linda University, School of Dentistry, lives in Roseville, California with his wife and children. After continuously achieving great success and popularity among his patients while he was practicing dentistry in California, he decided it was time to pursue his long-time dream of opening his own dental practice in the beautiful city of Roseville. Genuine care for patients and decades of experience is what distinguishes Dr. Babenkov among dental care professionals. 30 years of experience in dentistry and hundreds of hours of continuing education allow Dr. Babenkov to successfully realize and follow his patients through even the most complex multi-staged treatment plans without references to other doctors. Most importantly, Dr. Babenkov understands the fears of pain that are often associated with a dental visit. For that reason, he has mastered the art of “gentle touch,” minimizing any unpleasantness that can occur during a treatment. Call today to schedule an appointment with Dr. Babenkov to achieve the healthy and lustrous smile you always wanted! 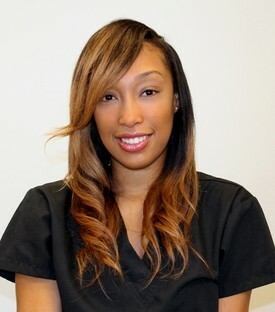 Angela has been in the dental field for 8 years now. 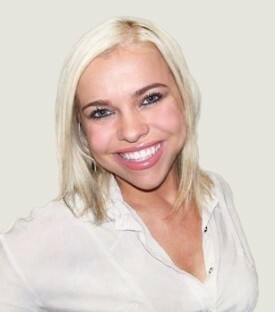 Her favorite part of working in dentistry is the relationships she has built with our patients over the years. Angela is really dedicated to providing the best quality care to each patient and always has “patients come first” type of attitude. Angela loves spending her free time with friends and her big family. She also enjoys traveling. So far she has visited Hawaii, Moscow, Denmark, New York (three times), Mexico, and many places in California. Angela dreams to have her next big trip to Paris. Angela will try to go above and beyond to make your experience extraordinary. Dakelia Means is a valuable member of our team. She was born and currently lives in Sacramento. Dakelia successfully graduated from Carrington College in California. 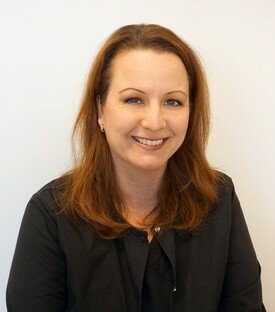 Dakelia has a wide range of dental capabilities and experience: she worked in the fields of Oral Surgery, Orthodontics and general office management. 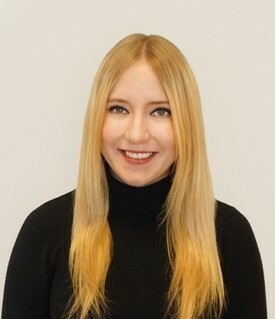 Dakelia is a very well trained and experienced assistant: she warmly welcomes everyone with her sincere smile and quickly reacts to our patients' needs. Dakelia's goal is to help patients achieve their beautiful smiles in the most comfortable environment.